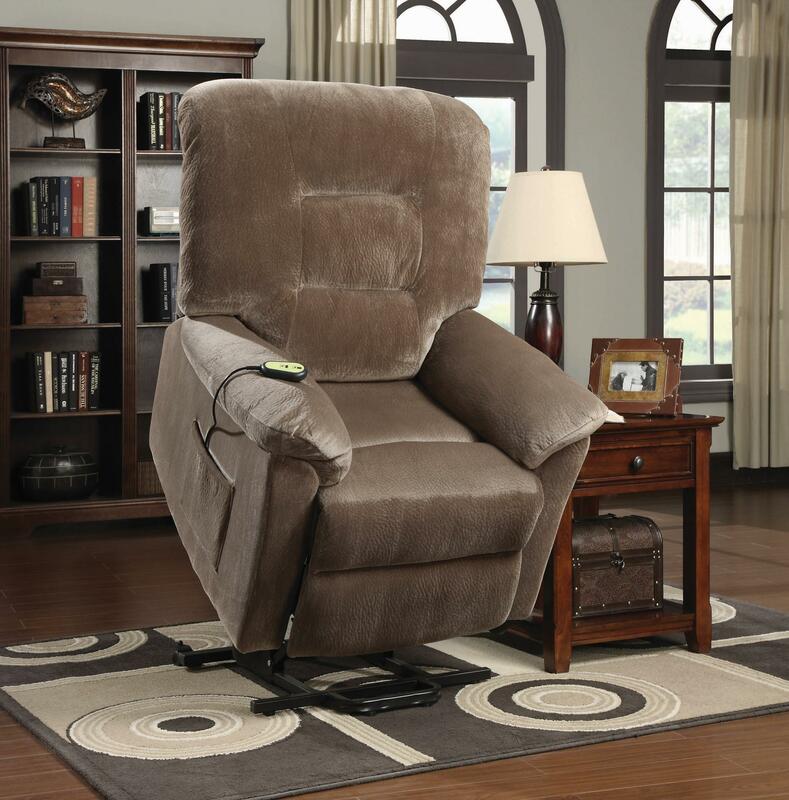 Wrapped in a brown sugar textured velvet fabric, the Bobby Power Lift Chair Recliner was designed to bring you superior comfort and support. With this lift chair you can effortlessly stand up without straining your back or knees. 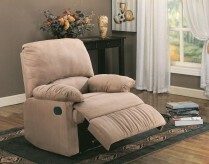 A remote is kept in a small side pouch for convenience and ease. 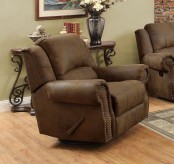 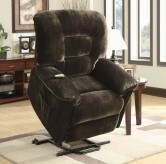 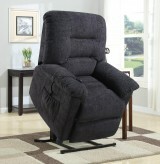 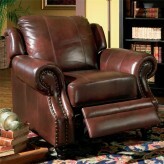 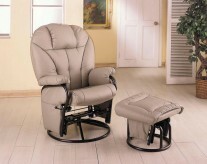 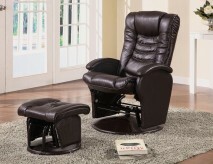 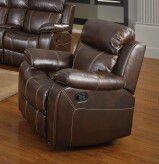 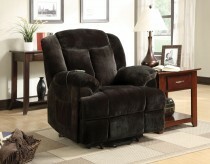 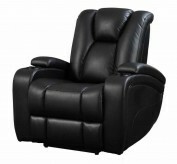 Furniture Nation is proud to offer the Bobby Power Lift Chair Recliner online. 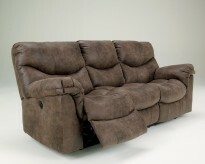 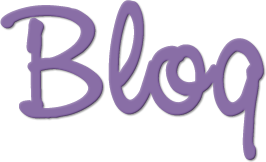 We serve customers across the DFW region including Grand Prairie, Grapevine, Dallas and many more. 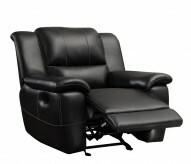 L37" x D39" x H41"